If you’ve been injured due to someone else’s carelessness, recklessness, or negligence, you are a victim. But you don’t have to act like one. Contact an experienced West Palm Beach personal injury attorney to fight for you while you focus on your physical and emotional recovery. 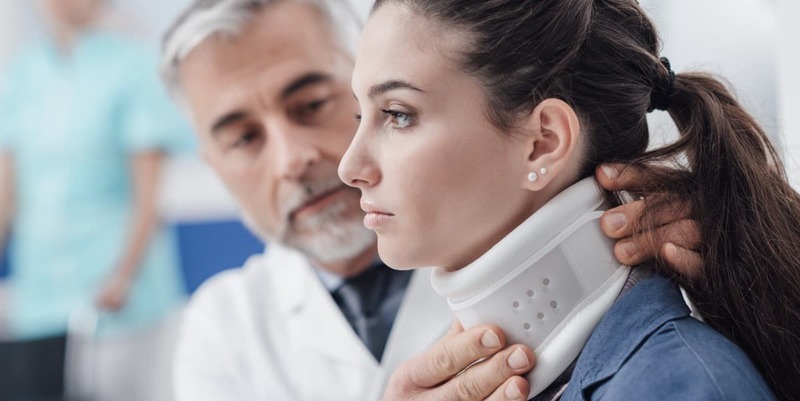 Trust the skilled and local personal injury attorney team at LaBovick Law Group to help with your financial recovery by getting you the compensation to which you are entitled. When you need to get your life back, LaBovick Law Group is your ally every step of the way. Our personal injury attorney experience spans more than 25 years of litigation, covering cases involving an array of personal injuries resulting from car accidents, bus accidents, commercial truck accidents, pedestrian accidents, burn accidents, dog bites, slips and falls, nursing home abuse, defective products and drugs, transvaginal mesh and IVC filters, and more. 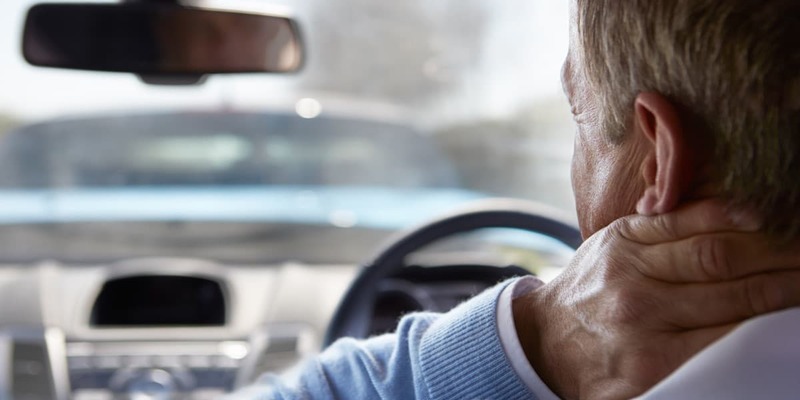 Dealing with the aftermath of an accident or injury is often the most difficult part. 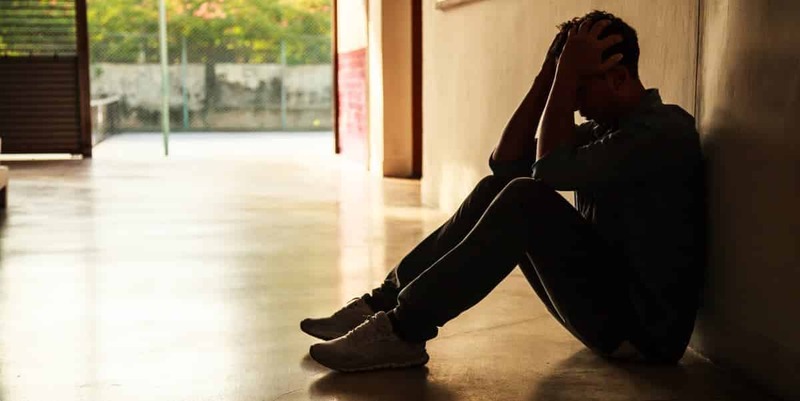 You are faced with uncertainty, physical pain, emotional distress, decreased ability to earn a living, financial hardship… the list goes on and on. Before things snowball out of control, give the knowledgeable personal injury lawyers at LaBovick Law Group a call. We’re here to help! Wondering how much your personal injury case could be worth? Find out now using our free online personal injury case calculator.